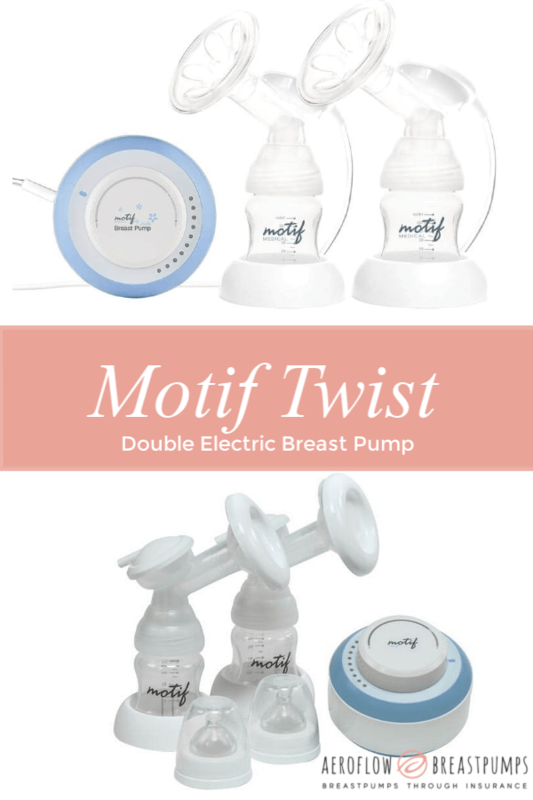 Mommy’s Playbook’s TWO Motif Breastpumps Giveaway – $350 RV -18+, US ONLY – Ends 2/20 – Win! Win! Win! 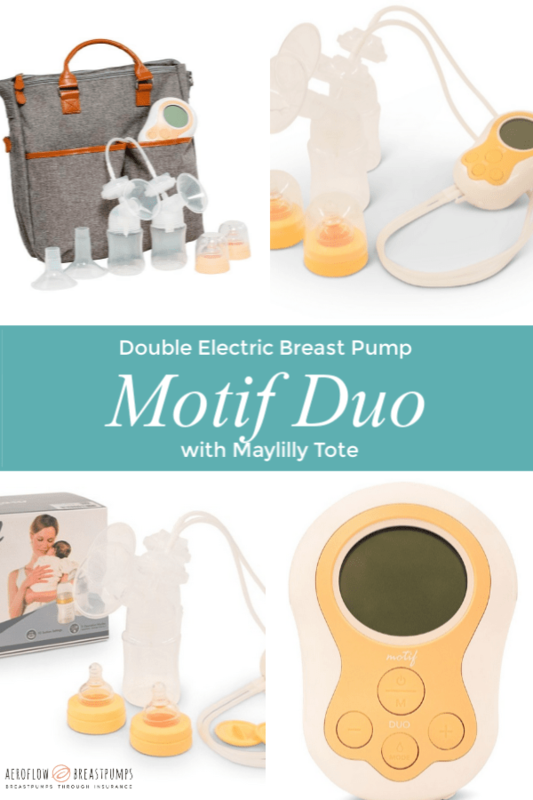 My breastfeeding tip is to not give up. 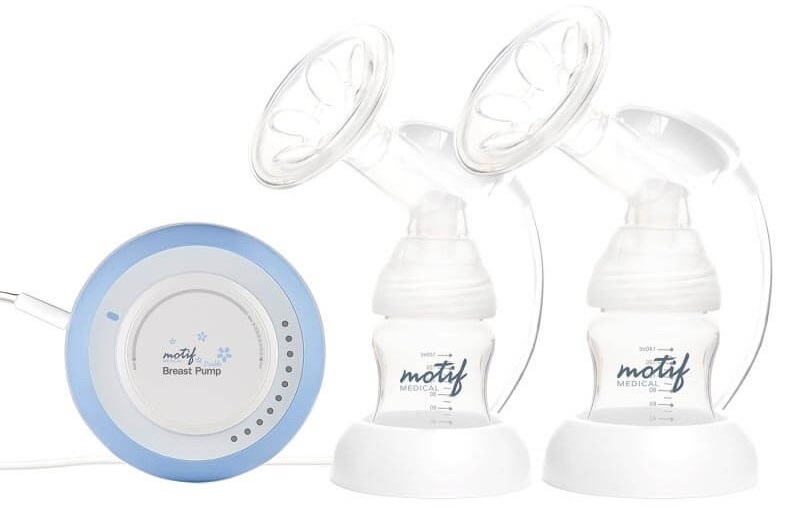 It can be very discouraging at first if your baby doesn’t latch on or you don’t seem to be producing milk. The milk will come, give it time and it takes some practice to help baby learn to latch properly.